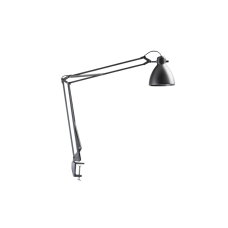 Luxo L-1 The Original - Newly redesigned to be more energy-efficient. 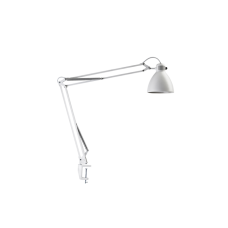 The worlds original architect lamp designed in 1937 by Luxo. 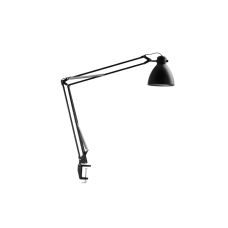 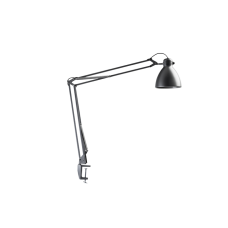 Unique design, ingenious lighting properties and a flexible spring-balanced arm have earned L-1 a place among the worlds all time classics.